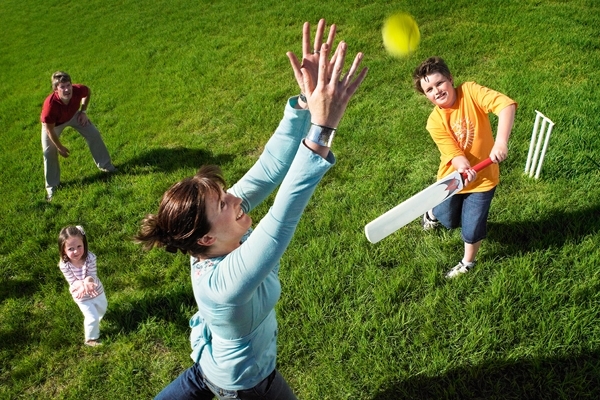 Play cricket, hit the wickets! 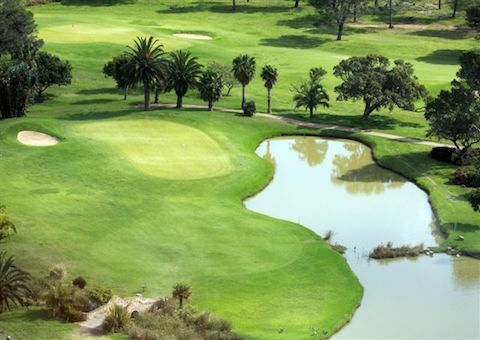 Batting and bowling will no longer hold any secret for you after this 3 day tour around the most iconic sport fields in Port Elizabeth. 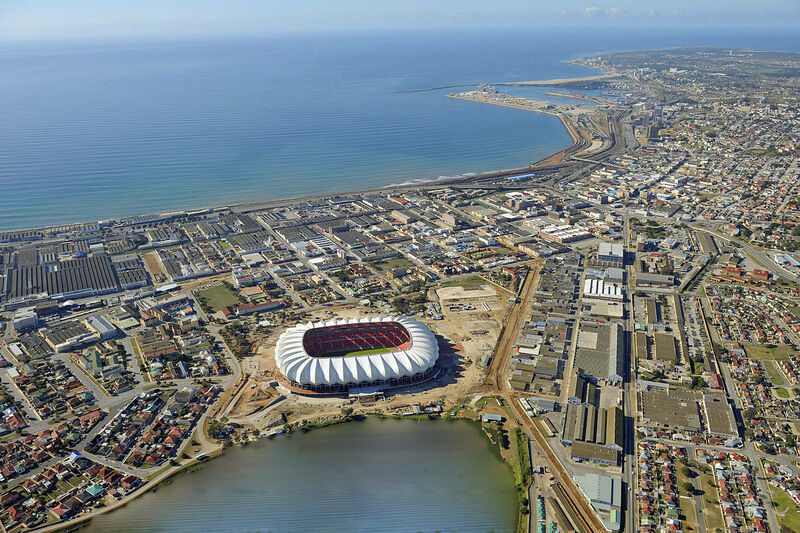 You will also visit the magnificent Nelson Mandela Bay stadium and the PE golf club. An exciting adventure for the whole family!